Every parent wants their child to have a healthy and beautiful smile. For many kids, that means braces at some point during their adolescent years. As a parent, how do you know when the time is right for braces? 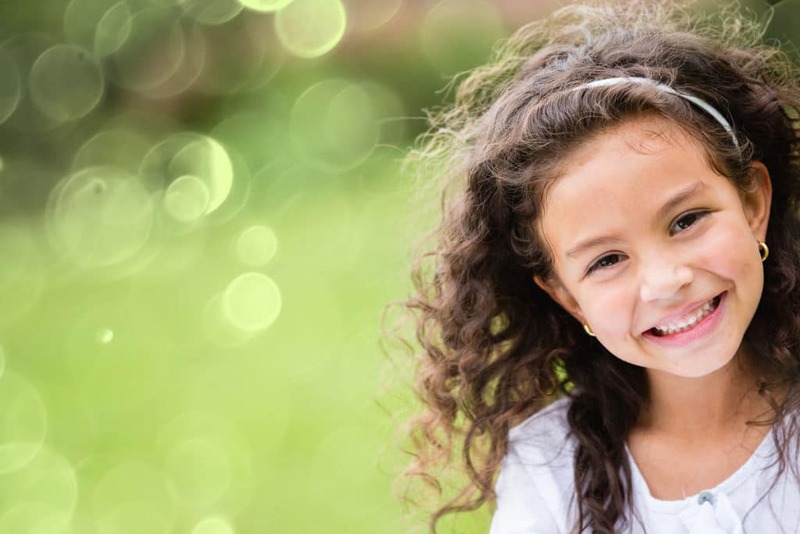 Treating orthodontic issues at an early age can be less invasive and less painful for children at a younger age than it is when they’re older. At the most basic level, the older someone is, the more difficult it becomes to move the teeth into alignment. Teeth often need to be removed to make room for correcting crossbites, and other alignment issues in adults and even teens. That condition does not exist for young children, so orthodontists are able to get in on the ground floor so to speak and set the mouth up for proper alignment before teeth enter their permanent positions. This is one instance where a little prevention can go a long way toward avoiding a more traumatic experience down the road. It’s never fun to have teeth pulled at any age, but it may be able to be avoided with early orthodontic treatment. Starting treatment early can also significantly reduce the duration that braces are needed, or perhaps even eliminate the need for braces entirely. Braces cause complications for eating and other activities and add additional time to the dental care routine. If any of these will be issues for your child down the road, it’s best to start treatment as early as possible. Of course, taking this approach doesn’t mean that misalignments won’t occur. Even the best-laid plans still have complications, but the risk of those complications is greatly reduced with early intervention. While early treatment is a great option for issues like underbites and crossbites, it does not work as well for buck teeth or an overbite. Do not try to self-diagnose these issues, visit an orthodontist to receive an expert opinion. Beyond the specific dental issues, early intervention can correct, treatment at a young age might not be a good fit for your child’s personality. As a parent, you’ll know best whether he or she is ready to begin treatment. Some young patients are not emotionally ready for braces at a young age. Early orthodontic treatment should not come at the expense of causing unnecessary trauma for your child. As we’ve written before, it’s never too late to get braces so there’s no need to rush into things if your child isn’t ready. 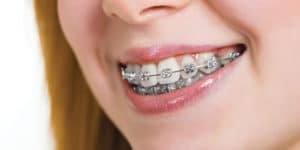 In addition, the stigma surrounding braces is not what it was when many of us were children, so there’s not as much pressure to have braces off before the teenage years hit. The American Association of Orthodontists recommends that children see an orthodontist for a consultation at age 7. That visit does not necessarily mean your child will end up with braces at that age — it’s the first step in a conversation about the long-term future of your child’s dental health. Weber Orthodontics is proud to offer early intervention treatment for children from ages 7-12. During an early intervention consultation, your child’s orthodontist will examine his or her mouth and oral health, and review with you any concerns they may have about future growth and development, as well as potential early-intervention options, known as Phase I treatment. We love working with children and would love to help your family determine whether early orthodontic treatment is right for your child. We pride ourselves on providing honest complimentary assessments. Contact us today to schedule a consultation.